Moist is a much disliked word for many people - me included. It just sounds all kinds of wrong. I have serious word aversion when it comes to the word moist and italics only makes it grosser. There's actually quite a funny story as to how these cupcakes ended up named 'Moist Vanilla Yogurt Cupcakes'. You see, I was on the phone to Jesse when I proclaimed "I hate the word moist... I mean.. really hate the word". Jesse thought it was hilarious how I could so hate a word and couldn't understand my problem. "I mean seriously Jesse... think about it... moist muffin - is that not disgusting?" All I could hear was laughter. "But here's my problem... what on earth can I use to describe cupcakes without saying.. ahem... you know what I mean.. there's got to be a synonym for that" so Jesse did what he always does when I ask a ridiculously random question or come up with something that no normal person things about - he went to google. Google came back with answers and what came next was a flood of giggles and laughter induced tears. "Come and try my dank muffins" - who in their right mind would want to eat that?! "You know what, Mary Sue... I made these delicious muffins today and they were so clammy!" still not right.."Today's special are the irriguous muffins, ma'am" yuh.. not working. Our personal favourite was "not dry" - come on, that is the lamest synonym I have ever heard. So here it is, my not dry moist vanilla yogurt cupcakes/muffins/cakes. 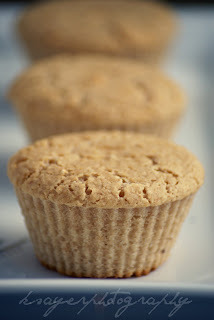 This recipe originally started as an idea for yogurt pound cake, but through my random baking style (basically just going with whatever looks right) I created some of the moistest and most delicious cupcakes with a hint of yogurt flavour. 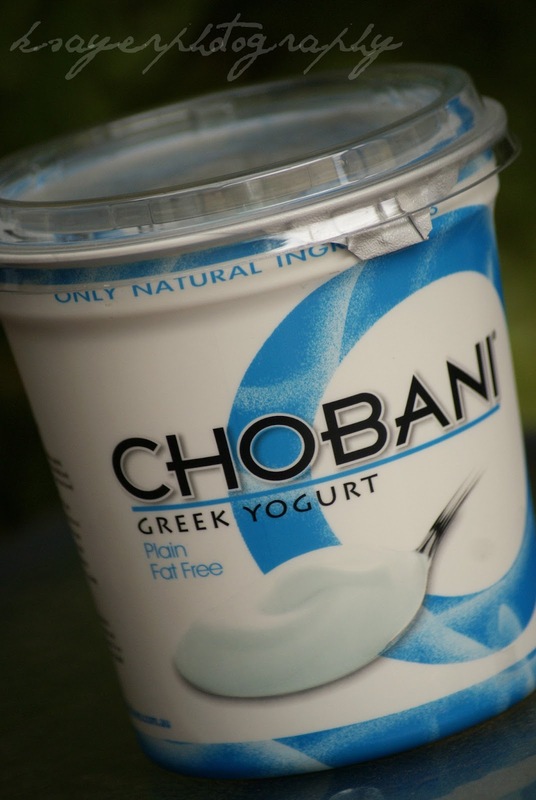 They work brilliantly with plain greek yogurt (like the Chobani I used), regular plain yogurt or flavoured yogurt - obviously the taste will change slightly with each one, but choose your favourite yogurt and go with it! 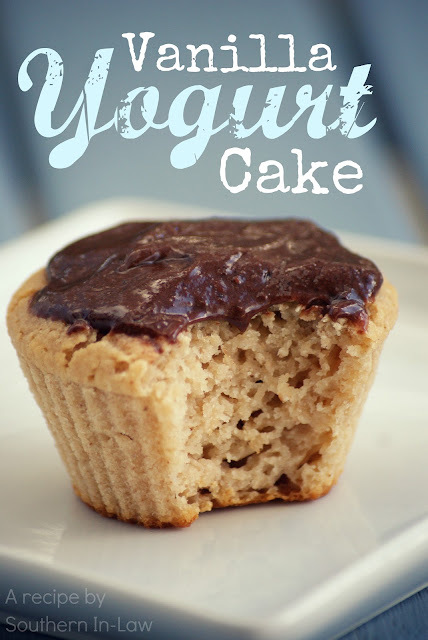 Eat them as is like a muffin, top them with frosting like a cupcake or bake it into a full sized cake - this recipe is totally adaptable! I've also added blueberries and chocolate chips in other batches with equal success! ONE YEAR GLUTEN FREE! Yep, today August 23rd marks ONE YEAR without Gluten! My gluten free-versary? 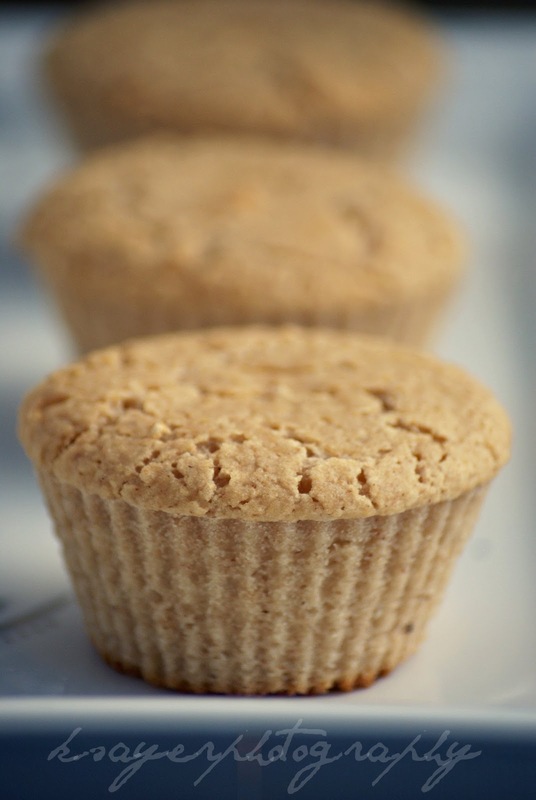 Prepare muffin/cupcake tins - grease or line with paper cases. In a medium bowl mix sugar, yogurt, applesauce and vanilla and pour into dry ingredients. Mix wet and dry ingredients until just combined and pour into tins. Bake for 20-25 minutes or until a skewer removes clean and the edges pull in from the sides. Note: for a cake this will take longer, keep an eye on it and bake until a skewer removes clean and the edges pull in from the sides. So tell me, do you dislike the word moist too? and are you a cake or frosting person? I am actually a cake person, frosting has never interested me much - hence why you see a lot of muffins around here! I just made a quick single serve frosting for these cupcakes (as I froze the rest) by mixing a bit of butter spread/margarine/non dairy spread, cocoa powder and icing sugar - I've also had success using butter and hot chocolate mix! HI Kristy, I tried these but they didn't turn out moist at all :( when i mixed the batter it became really dry straight away. I used coconut flour, do you think that was the reason? Oh no, I'm so sorry Paris! I think The coconut flour was definitely the problem. 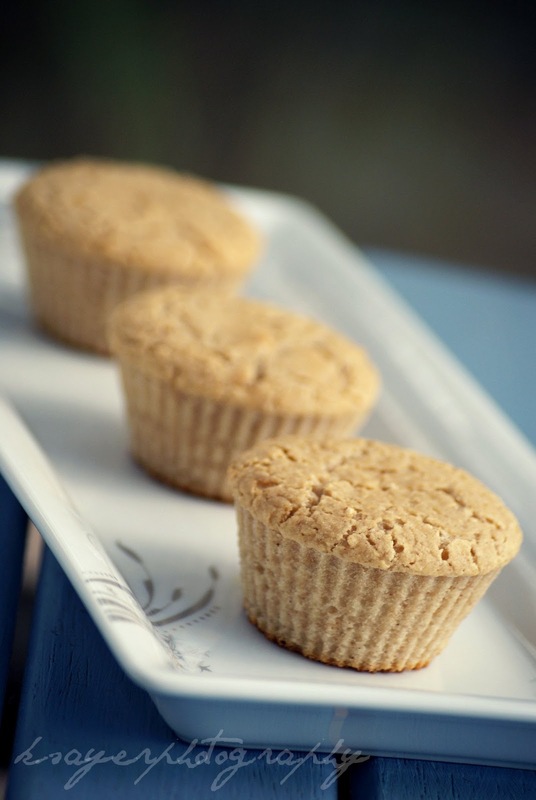 Generally coconut flour needs up to four times the moisture of regular flour. I think the recommended amount is no more that 15-20% of the total flour content if using the same amount of liquids. Thanks Cami, you're a sweetheart! Hi! I found you through Pinterest. These look awesome! I'm so excited to try them, although, I'll have to wait till after Lent. Boo. Do you have any nutrition facts for them? Lovely to hear from you! These cakes are amazing! Unfortunately I don't have the nutrition facts, just due to the difference in ingredients for different people. However! I have been told by quite a few readers that the cupcakes are very low in calories (quite a bit less than 100 per cupcake) so I don't know if that helps any!